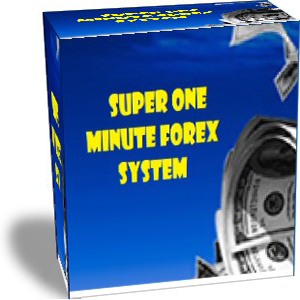 In this post I will be reviewing the Super One Minute Forex System. 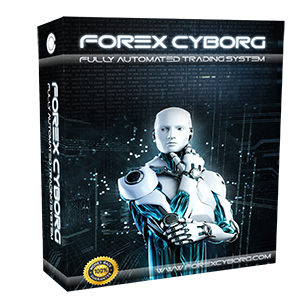 This is a manual forex trading system that focuses on trading the 1 minute timeframe. 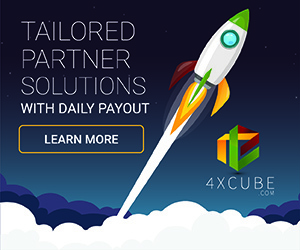 It can be very tricky trading the smaller timeframes with many whipsaw moments which can cause inconsistent results hence why it is always a good idea to first practice forex trading on a MetaTrader 4 demo trading account until you have either mastered or given up on the art. 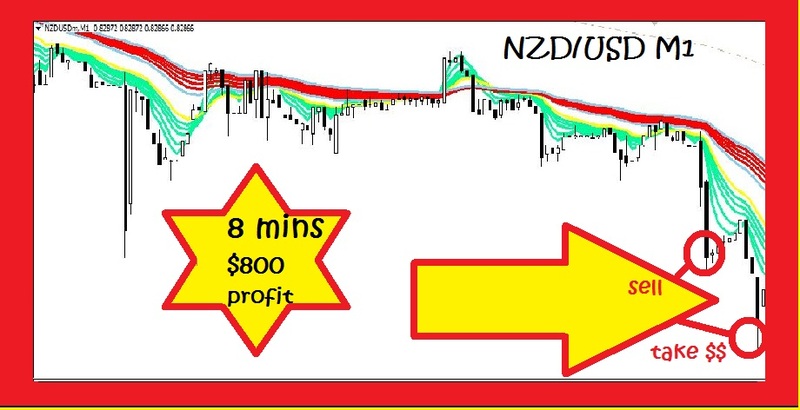 The Super One Minute Forex System can give you one particular method of trading the 1 minute timeframe which is easy to understand and learn. It is suitable for beginner traders with real world examples in the form of screenshots to help you understand it. 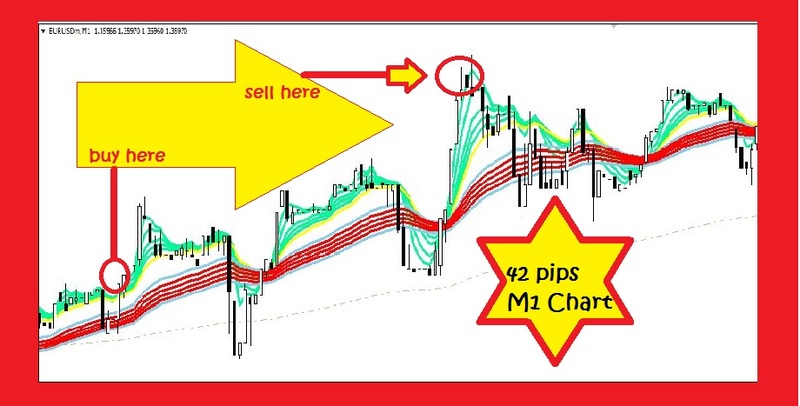 As the name suggest, Super One Minute Forex System is primarily for the 1 minute charts although there is no reason why you cannot trade it on higher timeframes should you wish. 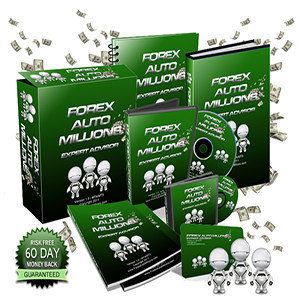 It is very flexible in the sense that you can manually trade this forex system on any currency pair that you wish although I would highly recommend the major currency pairs such as the EURUSD & GBPUSD for the best possible results especially as you will usually be scalping a few pips and therefore require low spreads and plenty of liquidity for super-fast execution at the best possible prices. Always use an ECN forex broker to give yourself that extra edge. 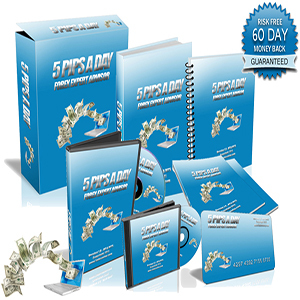 Overall, the Super One Minute Forex System is considered a forex scalping system and requires lots of skill, patience and discipline to produce consistent results. It is very easy to understand and flexible so it can fit within your trading availability even if you have a full time job. I would highly suggest starting on a demo account to being with and practice until you are profitable. It comes with a money back guarantee and is relatively inexpensive to try.